The old town of Colmar is decorated and illuminated with light, along the streets the Christmas lights are on display, troubadours and minstrels playing the flute, wooden toys, stained glass, wreaths, choirs and traditional concerts, live nativity, outdoor ice skating rinks, the big mailbox for Santa Claus, and then the typical products of Alsace as the bredle aniseed or the mulled wine with cinnamon and orange. 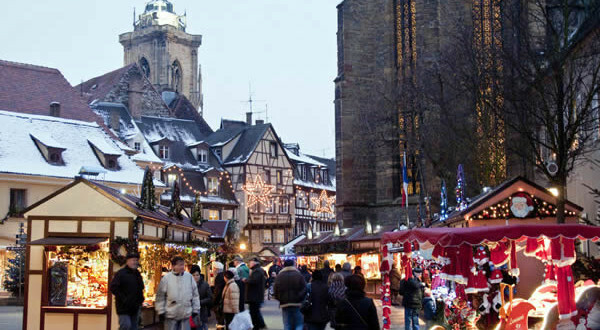 The Christmas Market in Colmar is the most important event of the Advent season, which takes place in the city. The Christmas Market in Colmar (Marchés de noël de Colmar. La Magie de Noël au Pays des Etoiles) is one of the most typical of Alsace. The market of Colmar is housed in five different locations around the historic center of the city. 1) Christmas Market (Marché de Noël – Place des Dominicains) in Place des Dominicains. In the square of the ancient church of the Dominicans, in a picturesque setting, local merchants present their products in more than 60 wooden houses. 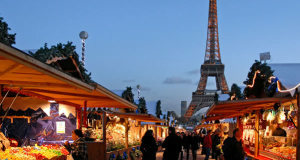 2) Christmas Market (Marché de Noël – Place Jeanne d’Arc) in Place Jeanne d’Arc. Market dedicated to local products, this market reconstructs the environment of an old Alsatian village. It offers gastronomic delights such as foie gras, Christmas sweets, wine and spirits of Alsace. 3) Christmas Market (Marché de Noël – Place de l’Ancienne Douane) in Place de l’Ancienne Douane. Consisting of about 50 wooden houses placed around the fountain Schwendi – in the center of the square – and the Koïfhus. 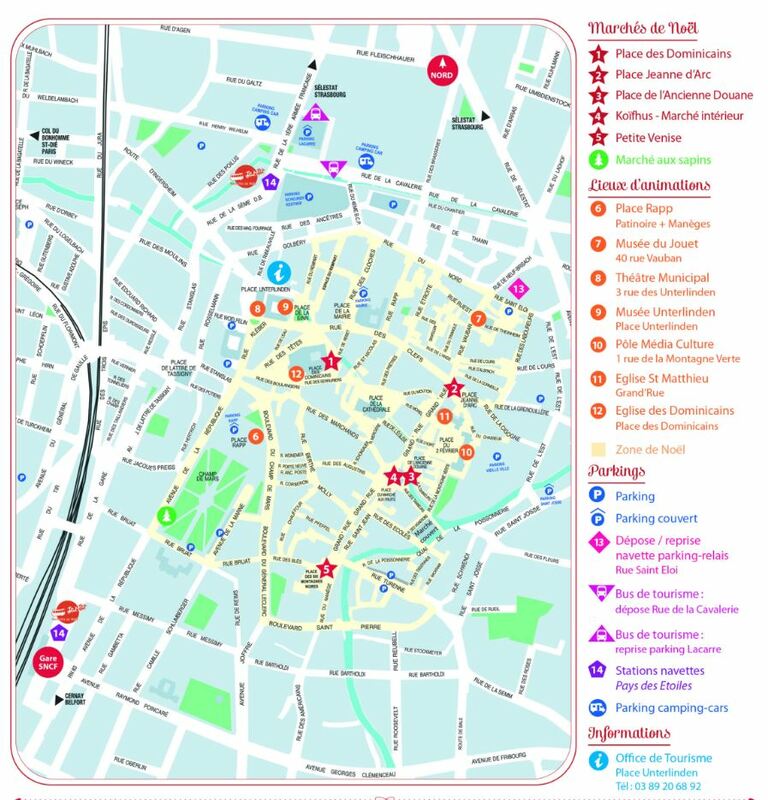 4) Crafts and Antiques Market (Marché des artisans – Koïfhus. 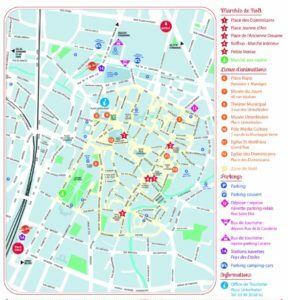 Marché intérieur d’artisanat d’art et d’antiquités). This market of handicrafts and antiques takes place inside the medieval palace of the Koïfhus. You will find the creations of some twenty of local artisans, including glaziers, carpenters, carvers, potters, potters, hatters, jewelers. There will also be antiques. 5) Children’s Christmas Market (Marché de Noël des enfants – Petite Venise) in the Petite Venise. 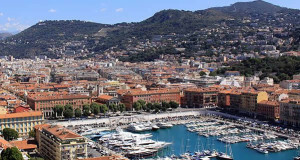 A true paradise for small children, a path lined with colorful houses, games and peluches, animated nativity scene, the wooden carousel and the giant mail box of Santa Claus. 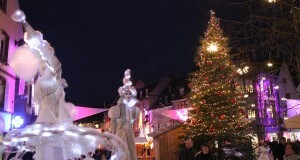 Opening Hours of Christmas markets in Colmar: Monday to Thursday from 10am to 7pm. Friday, Saturday and Sunday from 10am to 8pm. On December 24, from 10am to 5pm. On December 25, from 2pm to 7pm.